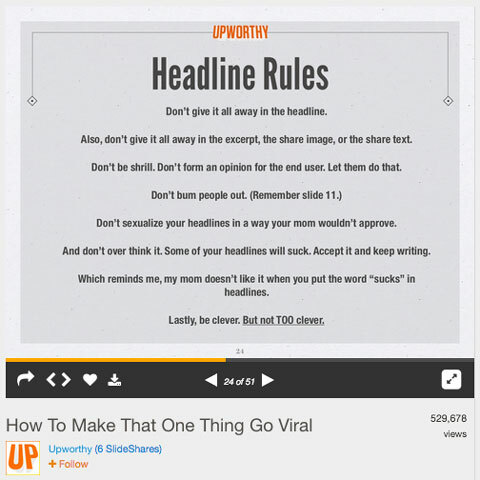 From Social Media Examiner... Do your headlines capture the attention of the right people?Need some good ideas to enhance your headlines? 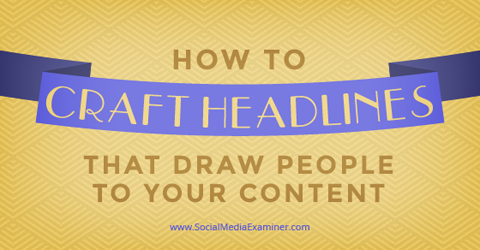 A great headline gets your audience to stop, read and share your content. 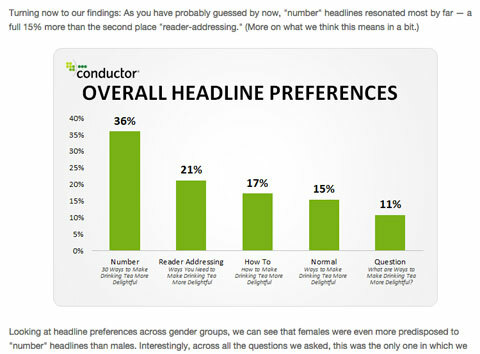 or additional headline ideas, take a look at what’s working for your peers. 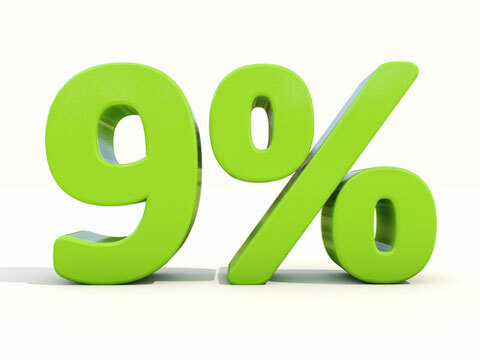 Social sharing is one way to determine what’s working on other sites when you can’t see the actual results.